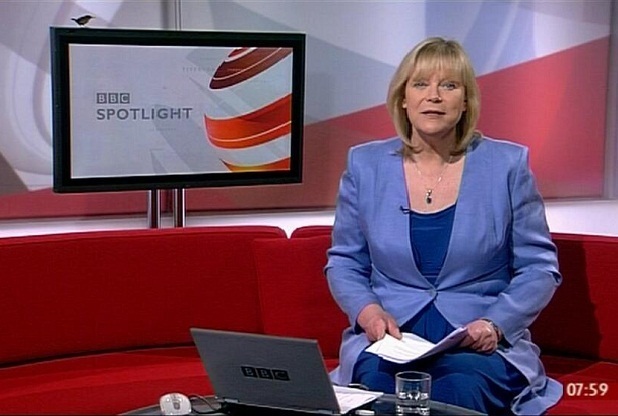 BBC anchor Alison Johns had a little visitor during her “Spotlight” program — a bird. The bird perched on the top of the on set flat screen placed behind Johns’ sofa just before she tossed to a weather segment. Johns apparently didn’t notice her feathered friend until she was off air, when the studio crew managed to capture it and release it outdoors. Some sharp eyed viewers noticed the bird and comments on the show’s Facebook page. 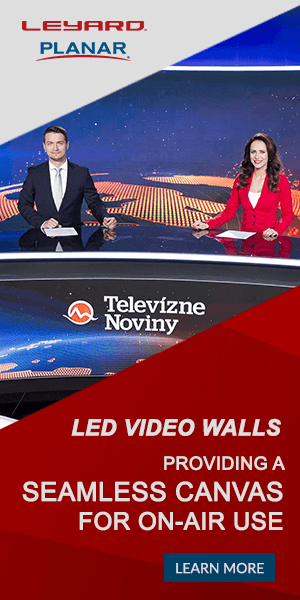 ““Did I see a little bird sat on the top of the studio tv on the 7:50 update?” posted on viewer. Johns should consider herself lucky — an Australian anchor once found himself “under attack” by a giant seagull.